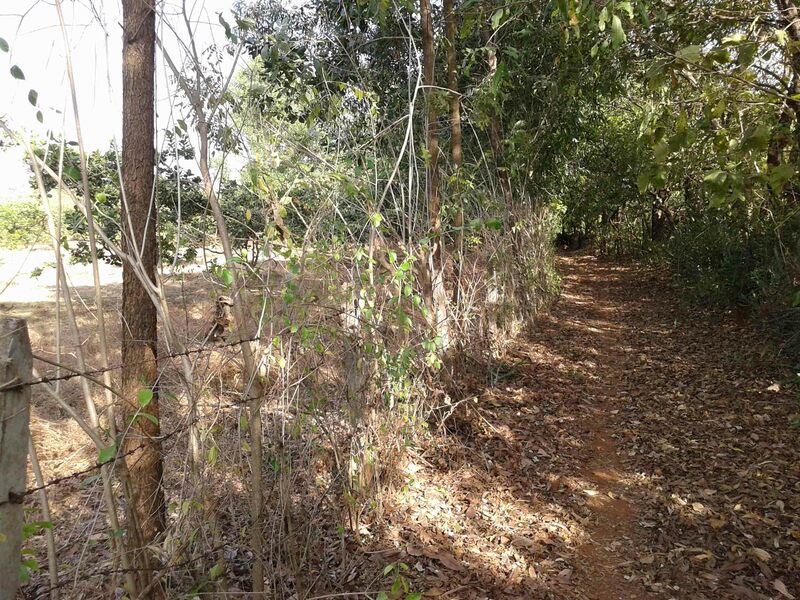 Internal road is 20 feet, light, compound are available. 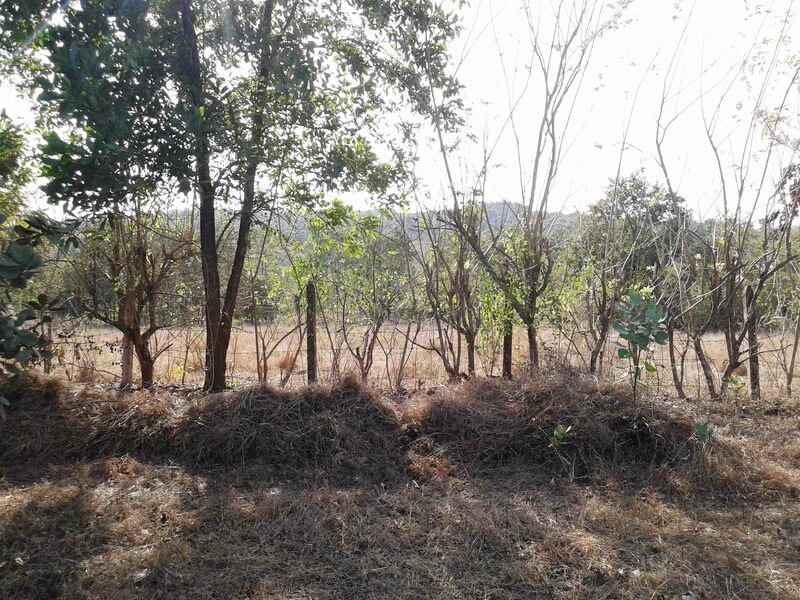 Devrukh – Ratnagiri highway: – 4 km. 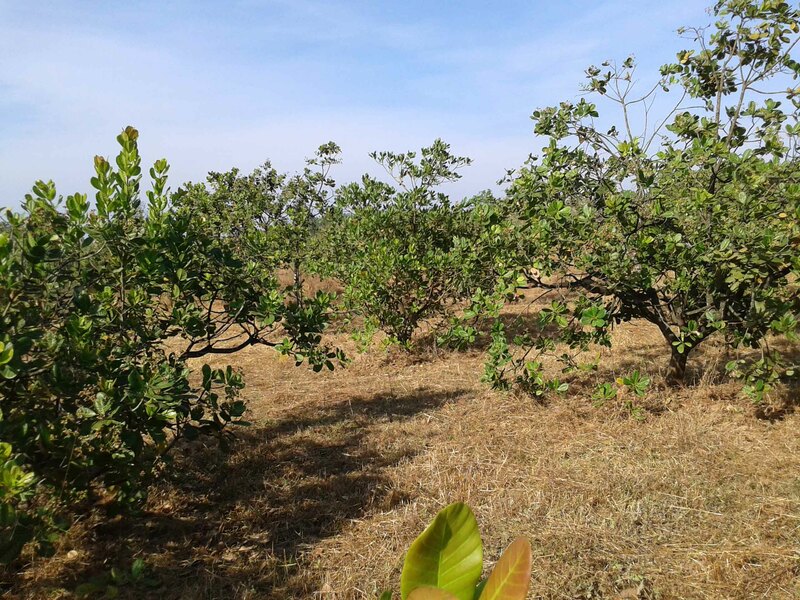 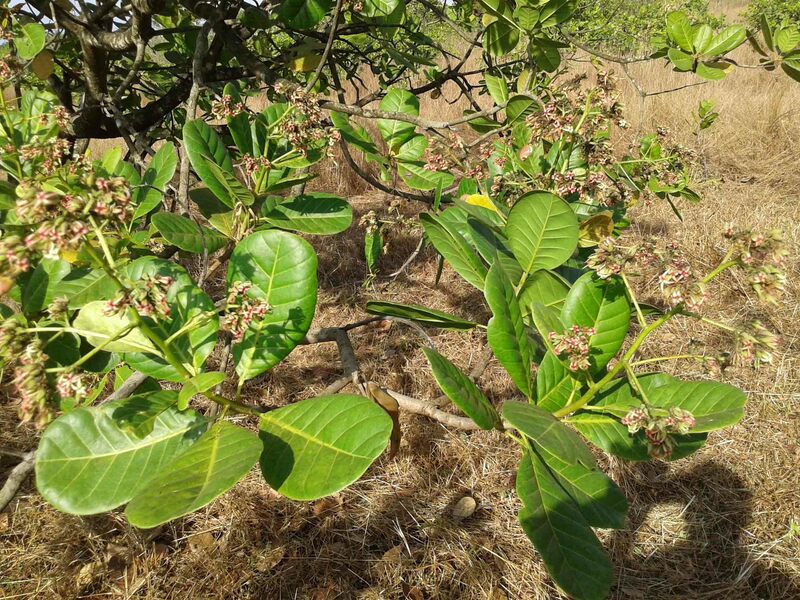 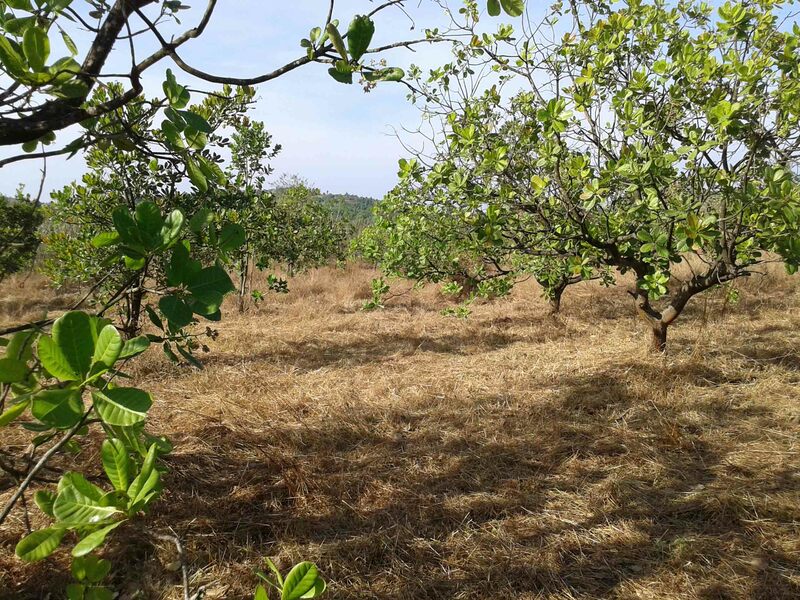 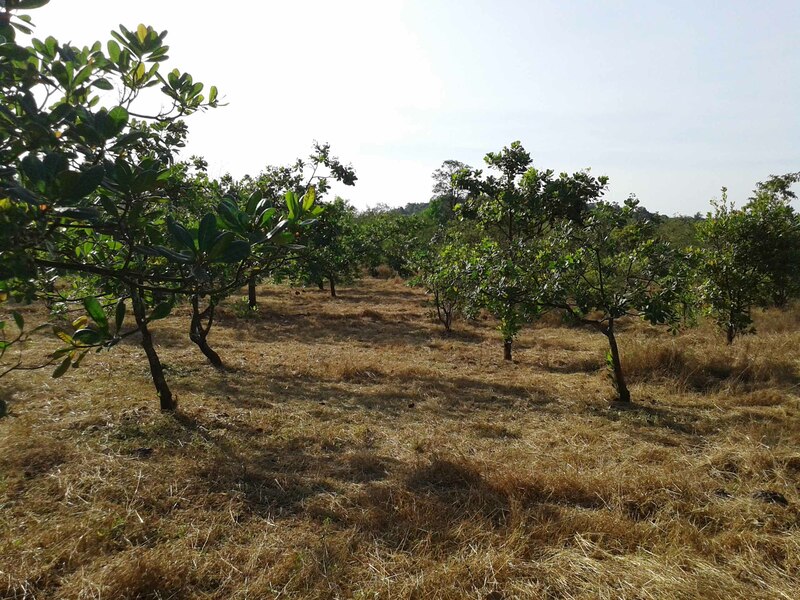 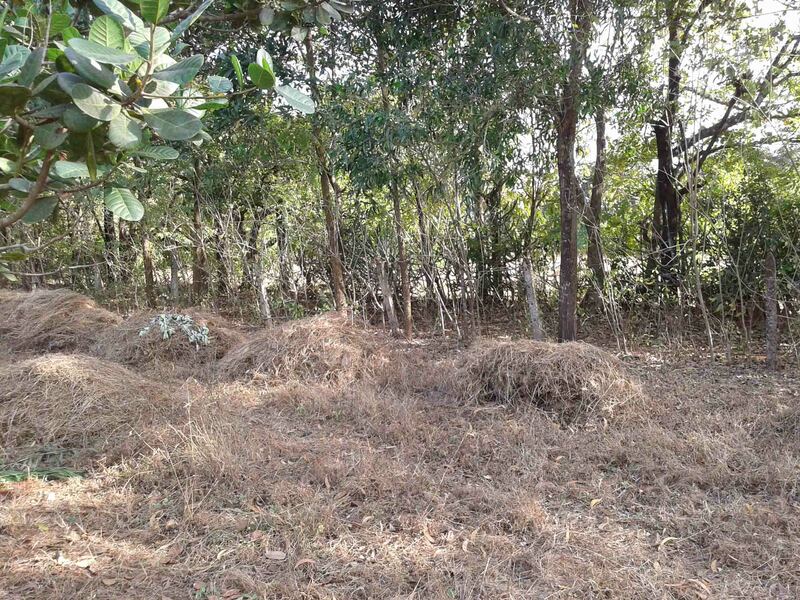 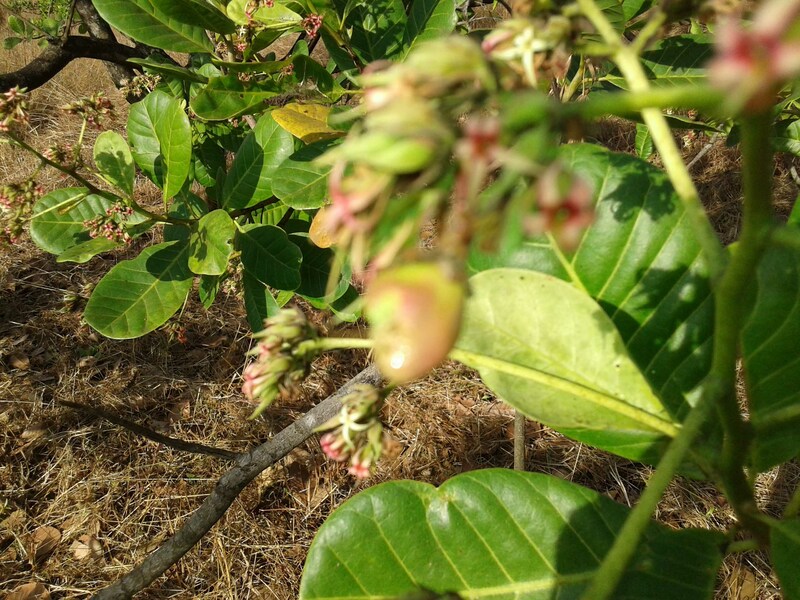 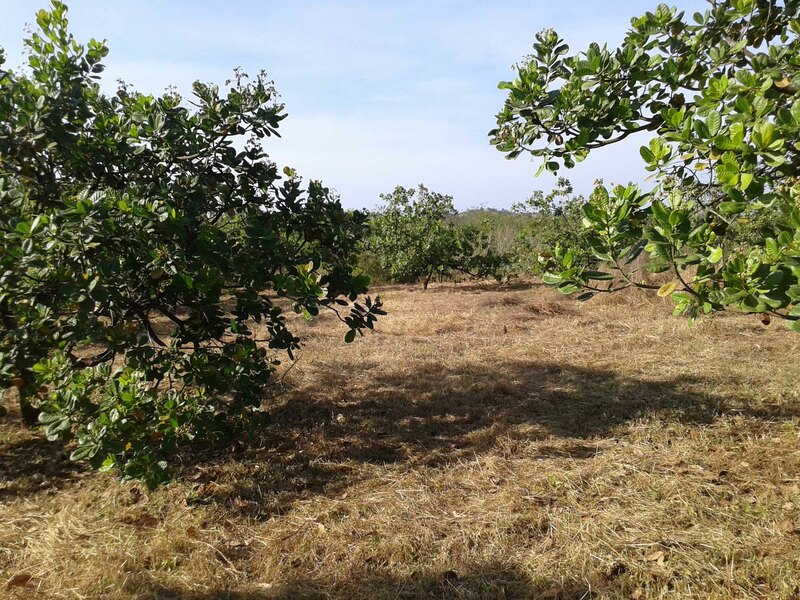 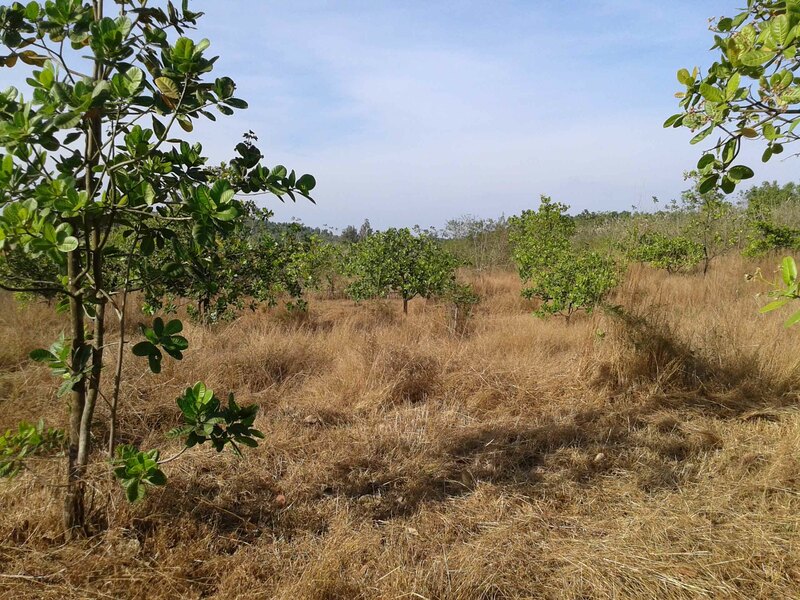 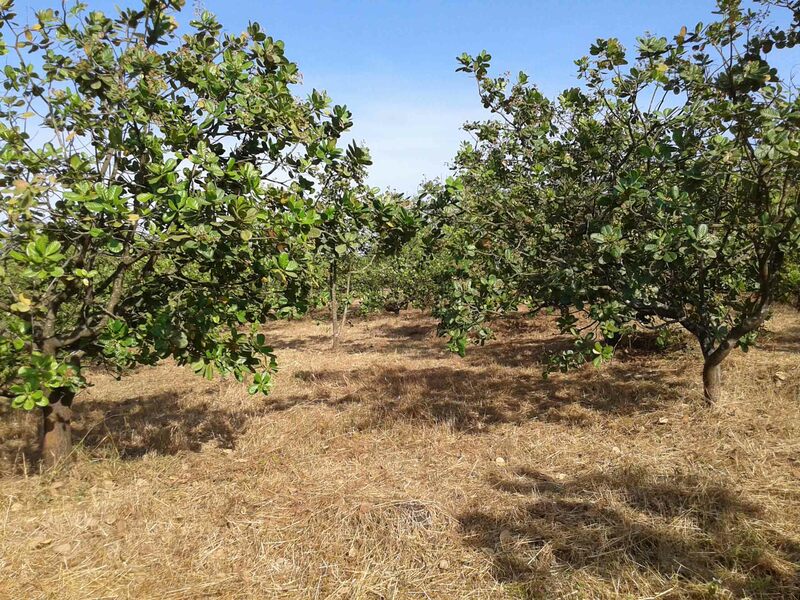 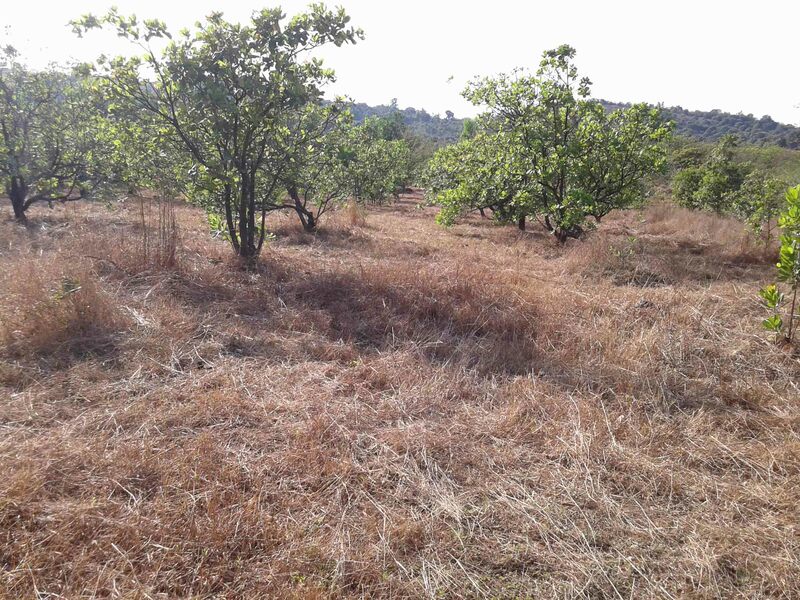 Commercial Conner Plot for Sale in Kuvarbav, Ratnagiri.